High Court slams Parks Tau for defaming Mashaba - SABC News - Breaking news, special reports, world, business, sport coverage of all South African current events. Africa's news leader. Tau was slammed for alleging that Mashaba was sexist and anti-black. The High Court in Johannesburg has slammed the former Johannesburg Mayor, Parks Tau, for defaming the current Mayor Herman Mashaba. Tau was slammed for alleging that Mashaba was sexist and anti-black. The court found that Tau stretched the boundaries of legitimate political criticism into character assassination. “The High Court found that the comments made were defamatory and also interdicted the former mayor from repeating them. In another blow to Parks Tau the High Court also ordered for him to pay cost for the application including the cost of two counsel. The executive mayor has decided to donate the proceeds of this court order the an organisation supporting women in need as as result of abuse and other social ills,” says Luyanda Mfeka, Herman Mashaba’s spokesperson. 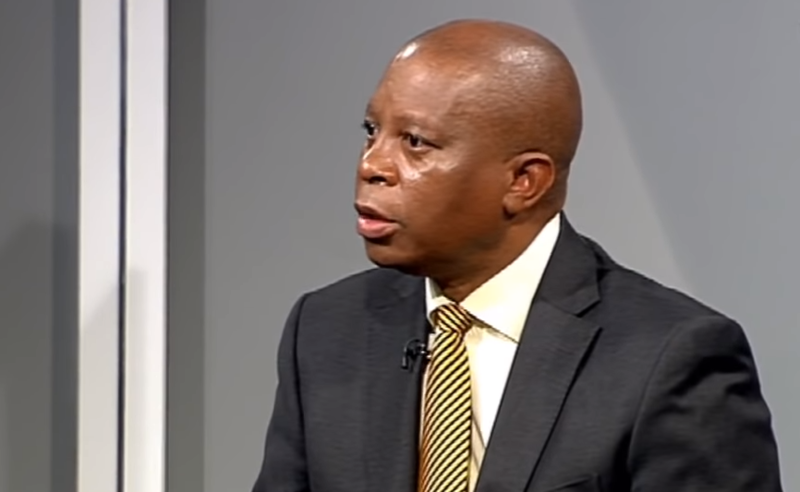 Tau’s remarks date back to 2016 when Mashaba was appointed Mayor of the City. The events which led to this case took place after the 2016 municipal elections when the DA and ANC were involved in a battle for metros. This entry was posted on 10 Feb 2019,11:33AM at 11:33 AM and is filed under Politics. You can follow any responses to this entry through the RSS 2.0 feed. Both comments and pings are currently closed.